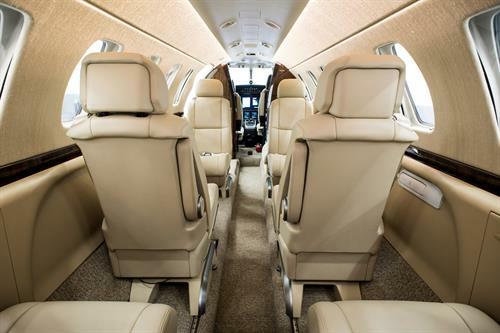 When you travel with us, the pleasure is all ours. 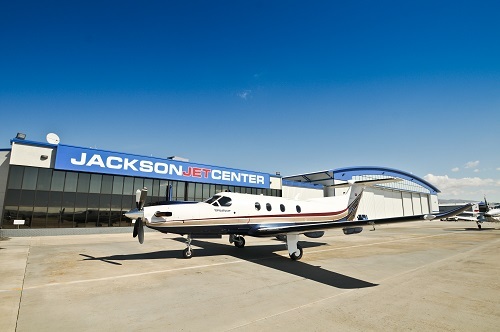 Jackson Jet Center offers first class private charter services with personalized concierge assistance. 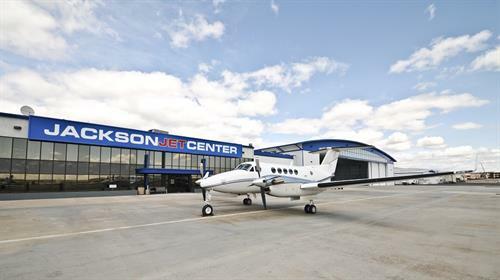 We have a nice diverse fleet ranging from light jets to turbo props. 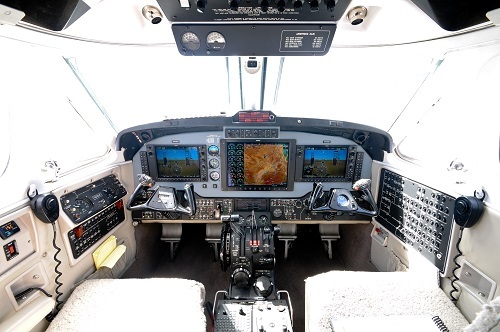 Depending on your preference to which aircraft would be most ideal. 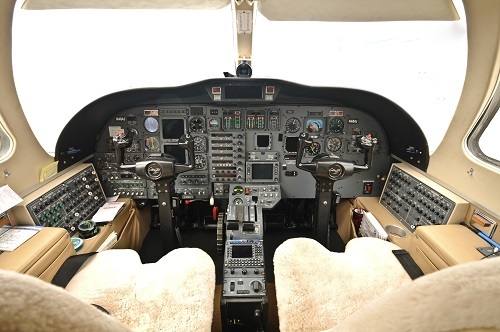 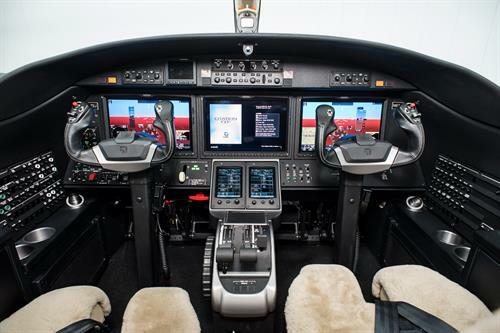 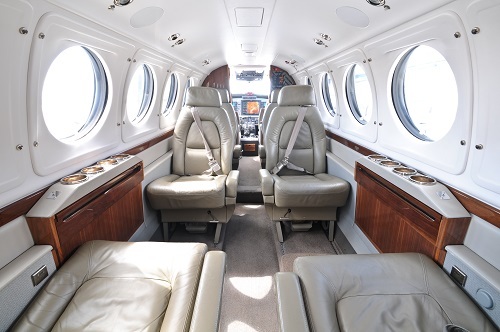 We can help with selecting the optimal aircraft for your travel mission. 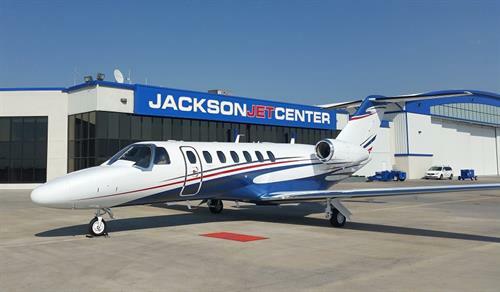 The 2015 Citation CJ3+ equipped with free WiFi offers the jet speed with a comfortable cabin space and has a nice range for long flights. 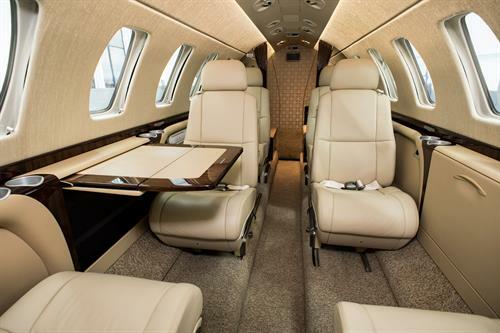 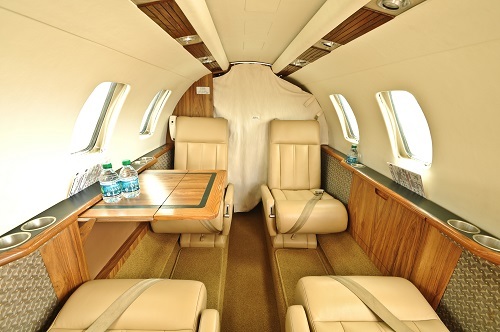 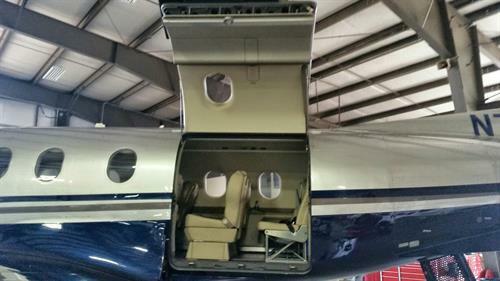 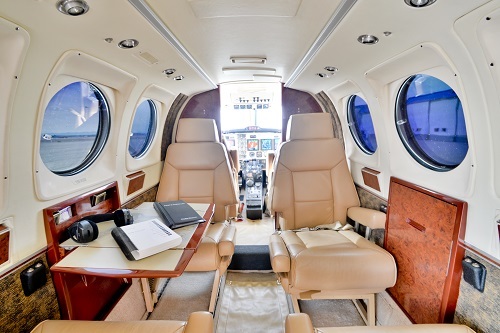 The Citation CJ is comparable in flight time with a little smaller cabin space than the Citation CJ3+. 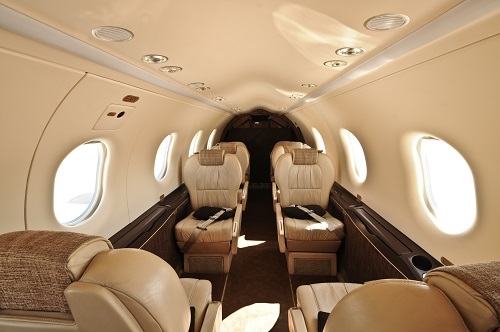 It is fitting for jet travel with shorter distance. 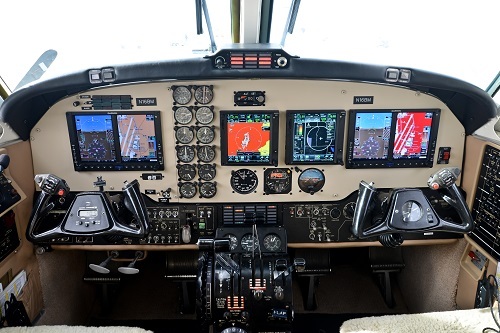 The turbo-props offer a more cost effective option with spacious cabin size and great load factors for carrying extra luggage.